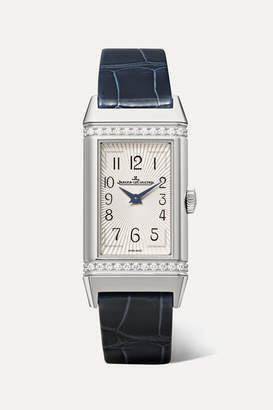 Jaeger-LeCoultre - Jaeger LeCoultre presents a new interpretation of the Reverso One Duetto Jewellery watchin pink gold, channelling a rare elegance and femininity inspired by the Art Deco movement of the '20's and '30's. 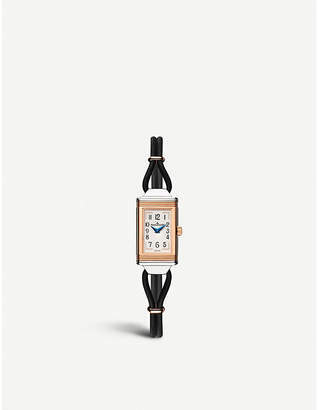 The elongated lines bring an utterly feminine aesthetic, both to the rectangular dial and to the lozenge pattern that makes up the reverse and the links of its 18 karat rose gold bracelet strap. 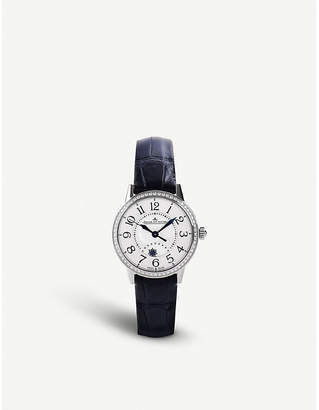 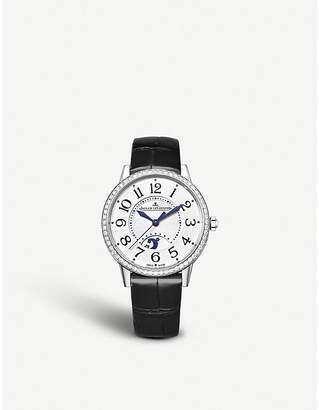 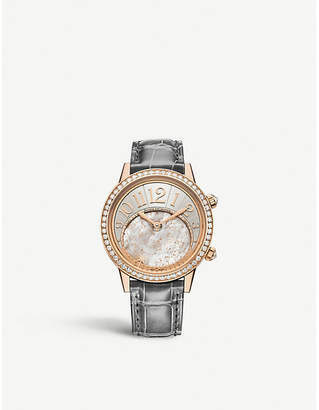 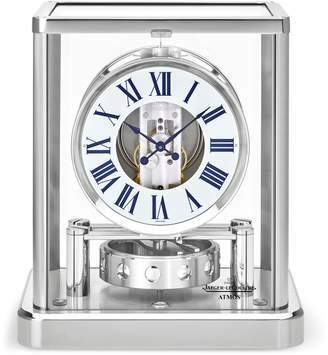 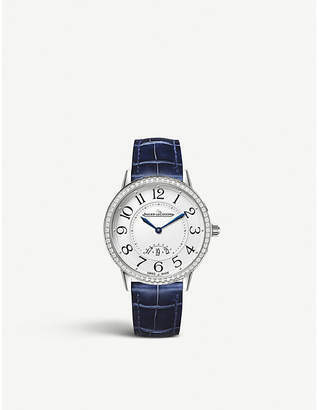 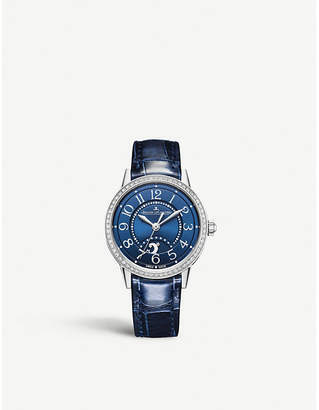 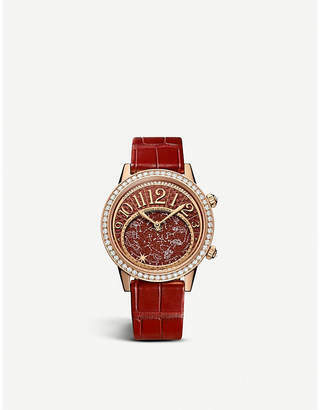 Jaeger LeCoultre launches this timepiece exclusively for Harrods during the Re-Edition campaign.